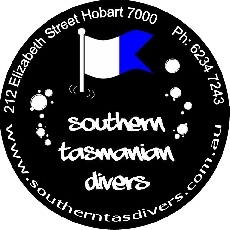 "Another great club dive last weekend. 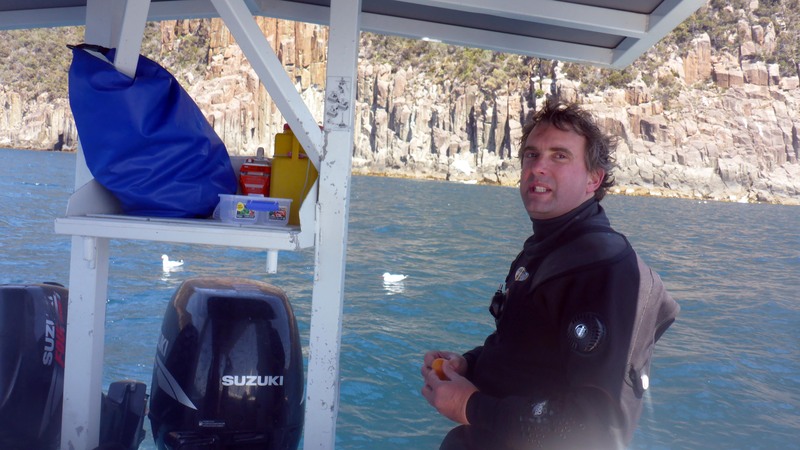 We were heading for The Monkeys, off the SE tip of Tasman Island, however the weather didn't co-operate, so we opted for a great dive on The Eiffel Tower instead. This is a pinnacle that rises from 55m depth to 10m. 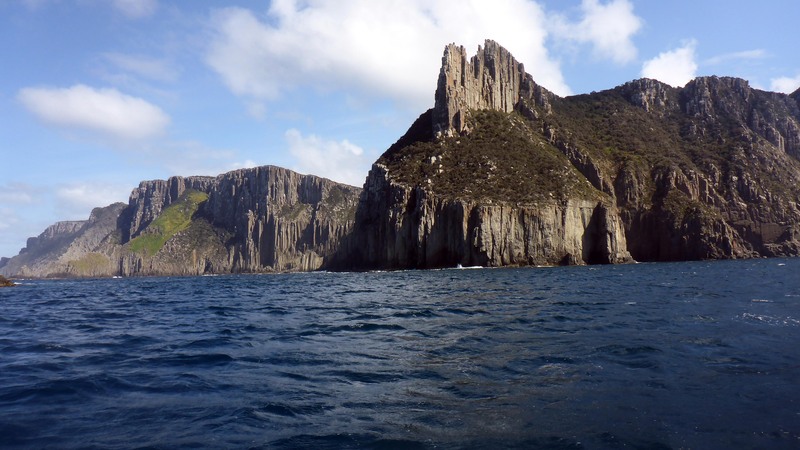 It lies a few hundred metes north of Tasman Island and about 200m from the cliffs of the mainland. 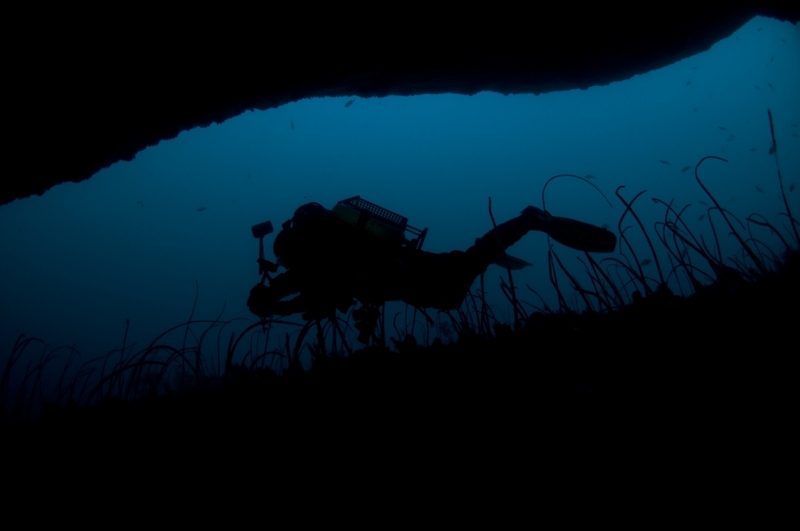 The fish life at 45m was brilliant and the sea whips and soft corals stunning. 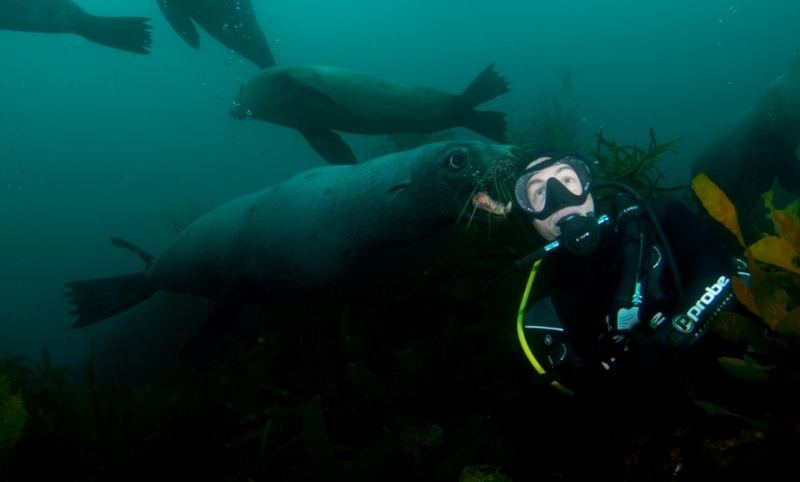 This is a first rate dive. The current was quite strong and hanging on the shot doing deco was hard work when the current was at it's strongest. 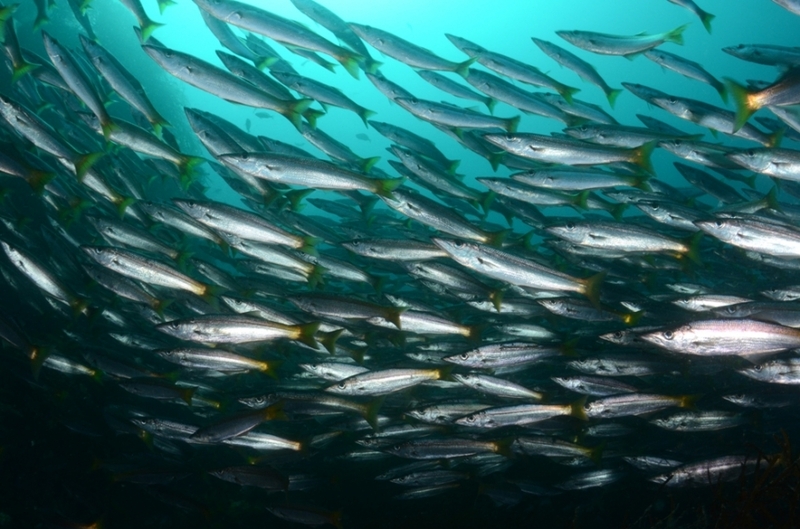 The Nord was dive two for some, and a cray bash on the northern side of Munro Bight was chosen by others." 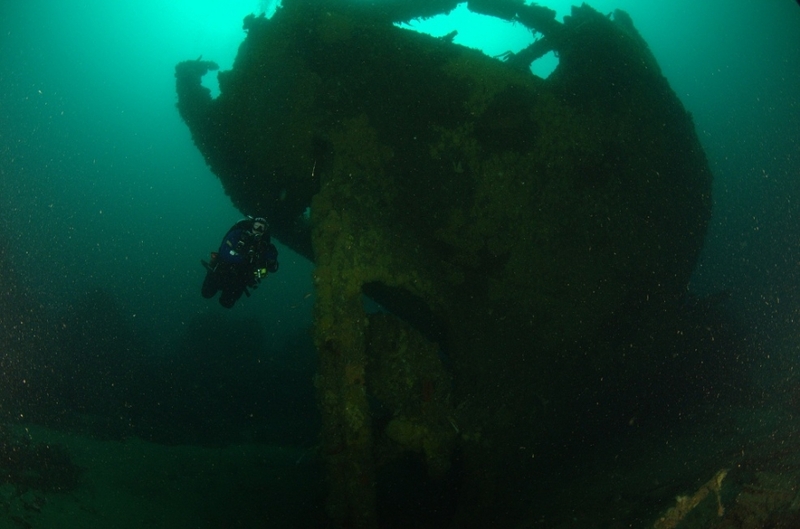 "Another great club dive last weekend. 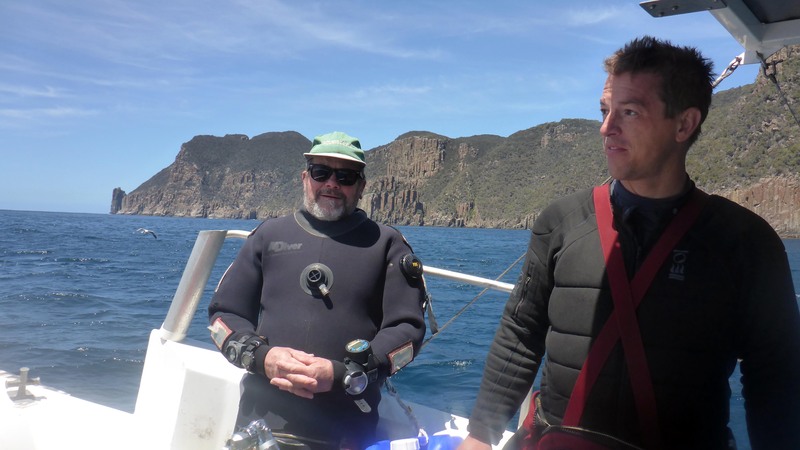 We were heading for The Monkeys, off the SE tip of Tasman Island, however the..."
"We had 5 divers for this second club trip to Shouten Island this year. 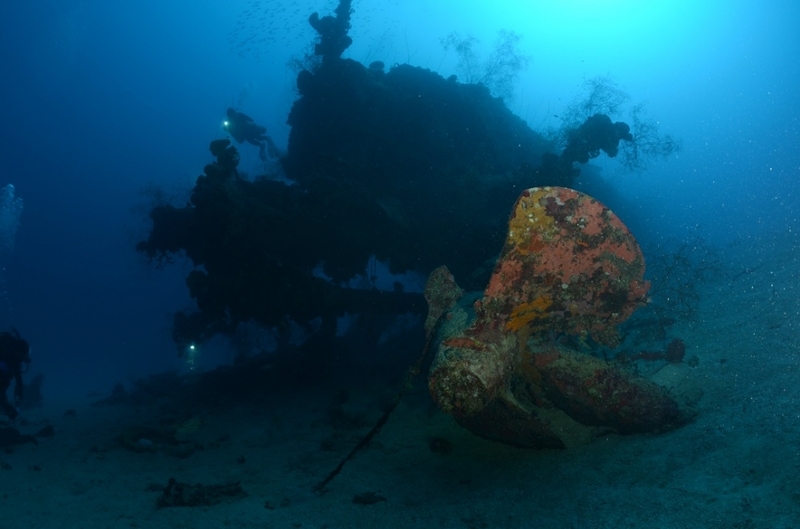 Amazingly the weather gods again were smiling and we had a..."
"The arrangements for this day's dive were a little atypical. 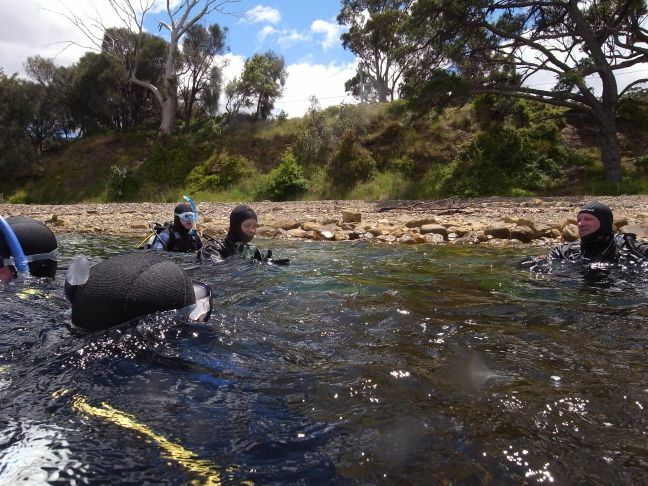 The dive organiser was to meet us at the South Arm boat ramp at..."